Internationally award winning modern re-teling of an ancient myth. Dave is single and turning 30. He's stood at the bar. Eurydice is a tree nymph. And Bruce Springsteen is on the juke box. A tale of impossible, death defying love told through hair raising spoken word and soaring soul music. A world of dive bars, side streets, and ancient gods. ★★★★★ "A true gem of a show who's praise I want to sing from the rooftops" VoiceMag. "Charming, uplifting...simple storytelling at its finest." The Advertiser. 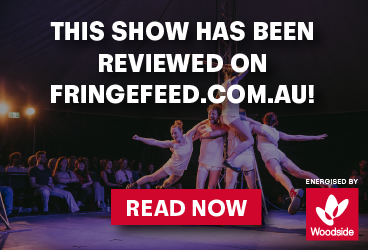 WINNER, Adelaide Fringe Best Theatre Award (Weekly). WINNER, VAULT Festival Summerhall Award. The Flanagan Collective & Gobbledigook Theatre are internationally award winning UK based companies behind Fable (★★★★★ - ClothesLine) and The Famous Five (★★★★ - The Stage). The Flanagan Collective was created by Writer / Director, Alexander Wright, and since 2011 have most often been found in Pubs, and social spaces making folk storytelling shows. Many of them playing internationally, including runs in the UK, Australia and the U.S.A.
Gobbledigook was created by Phil Grainger, known for their bespoke interactive family theatre, including official adaptions of Enid Blyton and Beatrix Potter. 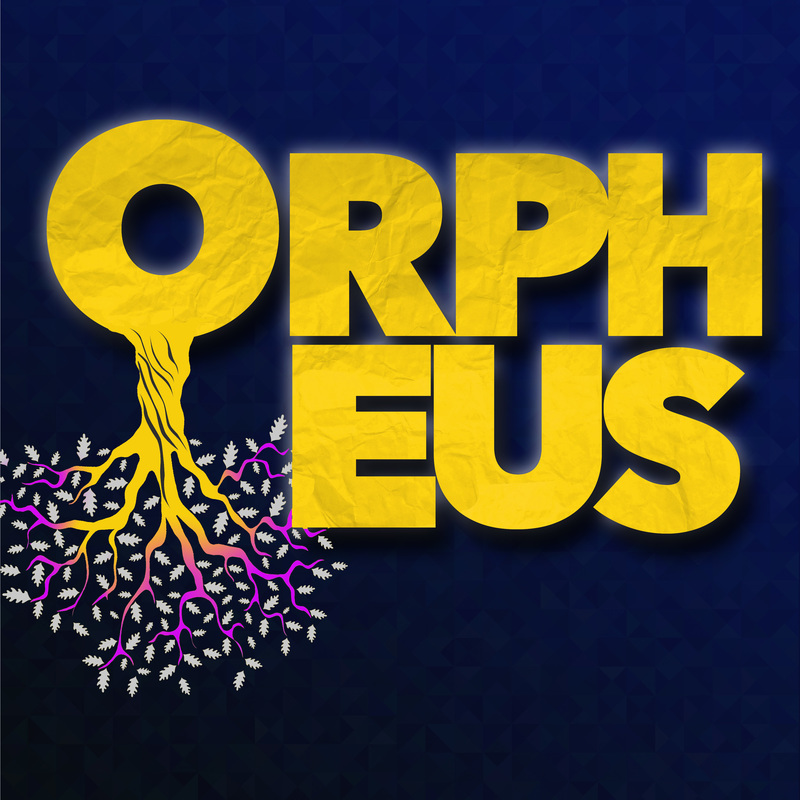 ORPHEUS was created as a unique collaboration between them in 2016, since then it has toured the UK, as well as a run at Adelaide Fringe, winning BEST THEATRE weekly award in 2018.